Today I was gifted a bottle of extra-nice olive oil, which probably cost no more than a nice bottle of wine that someone might bring as a host gift, but was a little more special. Don’t misunderstand me, I appreciate nice bottles of wine (keep ’em coming, friends! ), but it’s more rare to receive a food gift, and it’s likely to be something the recipient might not have splurged on for themselves. Plus, I think that people appreciate food gifts whether they are avid cooks or not. To appreciate one, you just have to like eating. Much more common, right? I’ve written several posts about gifts, and since many of us are still thinking about what to buy or bring, I thought I’d put out some food gift ideas. The gifts don’t have to be extravagant but with a little extra thought, they can really show your appreciation. 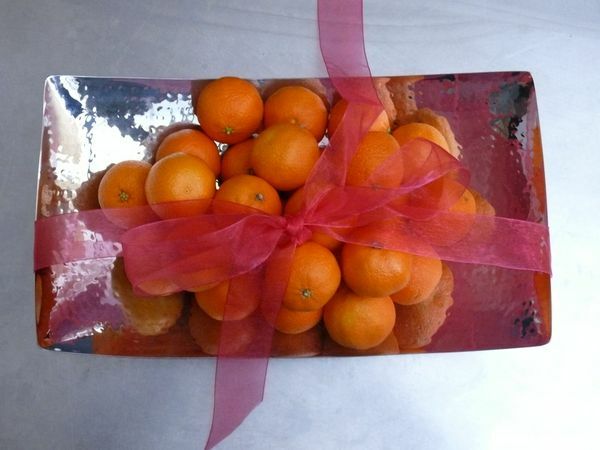 For instance, I think a small gift of clementines in December is a cute idea. They’re lovely and rustic in the crate, and for a more formal gift, they can actually make a platter even more attractive than without them. And who doesn’t have a chocoholic in their life? It’s probably precisely that person, who has to feed a daily habit, that may not treat themselves to the good stuff. I can take or leave sweets, but I can’t tell you how many times I’ve bought an entire series of chocolate bars, just to have their charmingly illustrated packages. 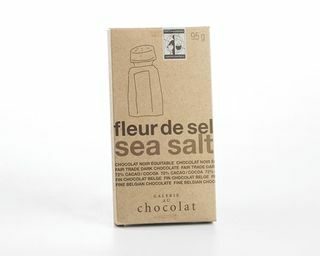 I can’t get over the beautiful chocolate packaging out there these days! They make delicious and beautiful gifts. and homemade pickles, chutneys or, if you would ever part with them, your summer-preserved tomatoes! But beware, a gift that precious may be misread, if you know what I mean. At least if you gave them it to me, and, as much as I love you, I’m spoken for. So let me put that tomato sauce in my kitchen and we’ll forget this ever happened. Thanks for the ideas! My whole family is getting chocolate. I just started making my own extracts (vanilla, lemon, almond, mint) and was thinking they would be great for holiday presents next year. Now that would be an awesome gift. 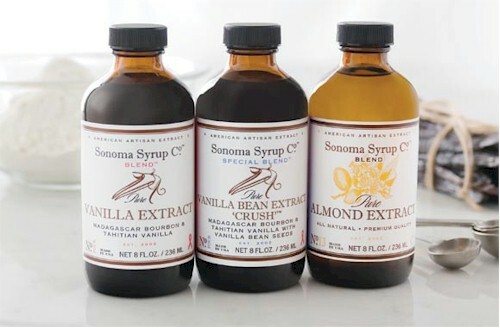 I would be grateful and more than a little impressed if I got homemade extracts as a gift!